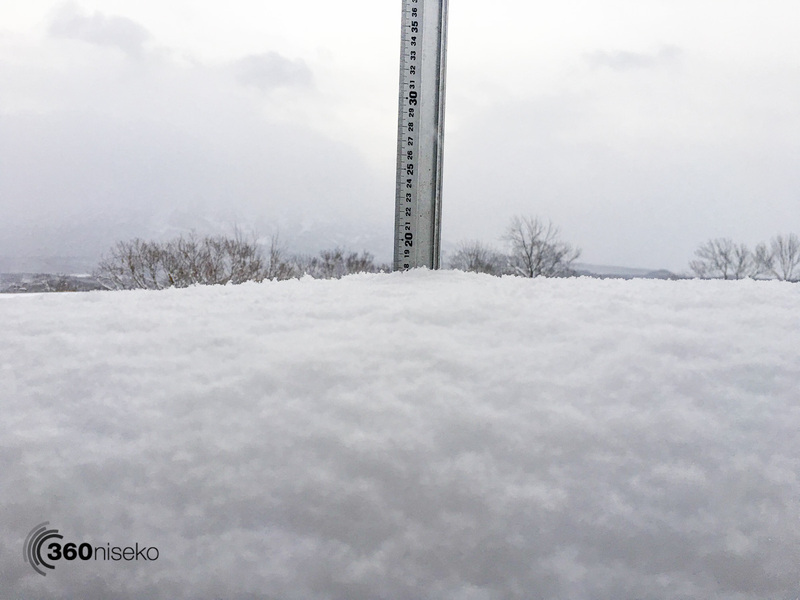 *18cm of fresh snow has fallen in the last 24hrs in Hirafu Village. At 7:00 today the temperature was -4°C. Surprise surprise! Another epic snowfall overnight with a solid 15cm coming down in the darkness.It is quite possible that the reset button has been pushed with yesterday’s tracks most probably filled in. 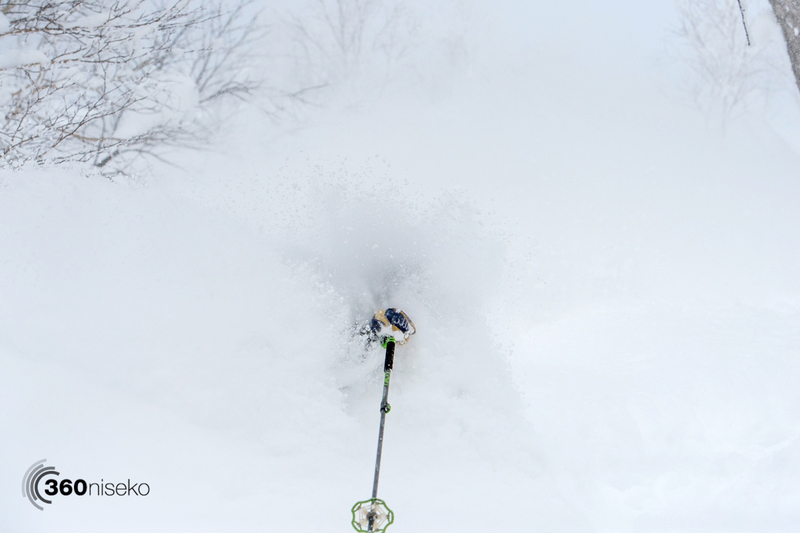 Expect deep turns out there today anywhere in Niseko United and beyond! !